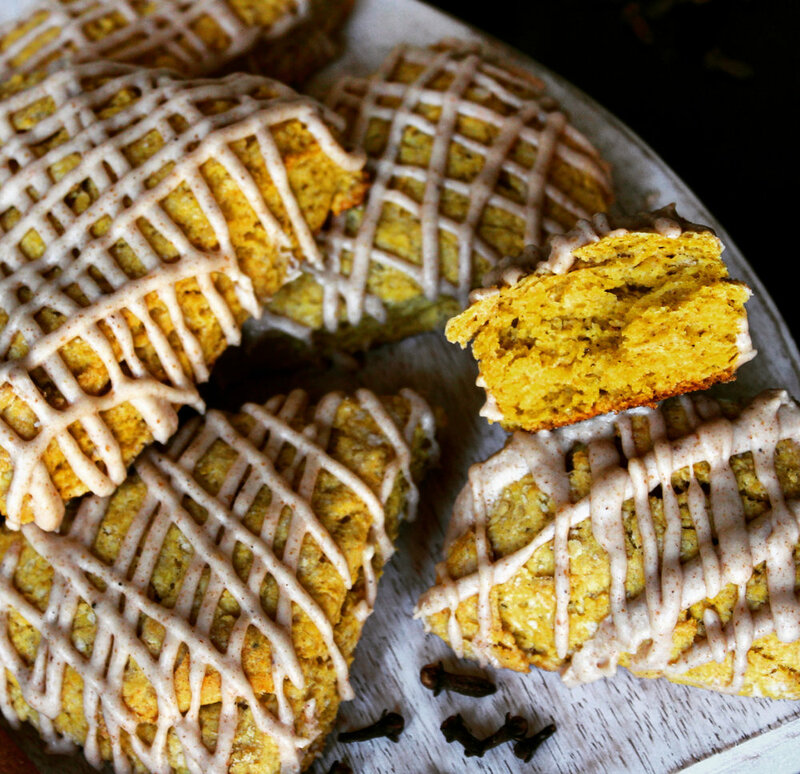 Also known as "Better Than Starbucks" Pumpkin Scones. Im tellin' you, these scones are so moist, flakey and full of flavor, you will never ever stand in that Starbucks line again! I made a brown butter glaze to go on my scones, which I would highly recommend! (It was DELISH!) I will link the recipe with the scones!